Hey! Because you demanded it, I am creating it! 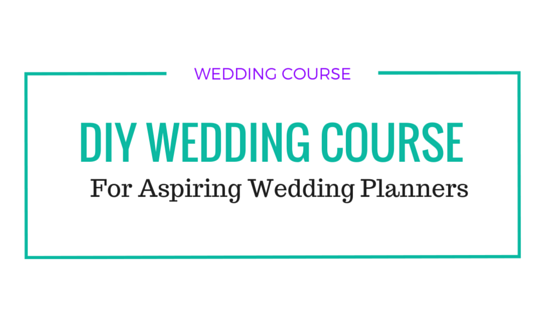 I am working on two exceptional courses that are perfect for brides to be and Aspiring Wedding planners. 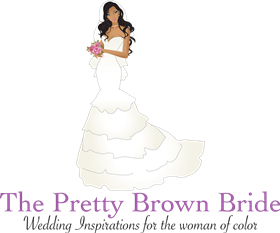 The goal is to provide you with the essentials skills needed to execute an amazing day! Courses will launch in 2016! Be the first to know when the course launches, click here to learn more and get on our VIP newsletter!